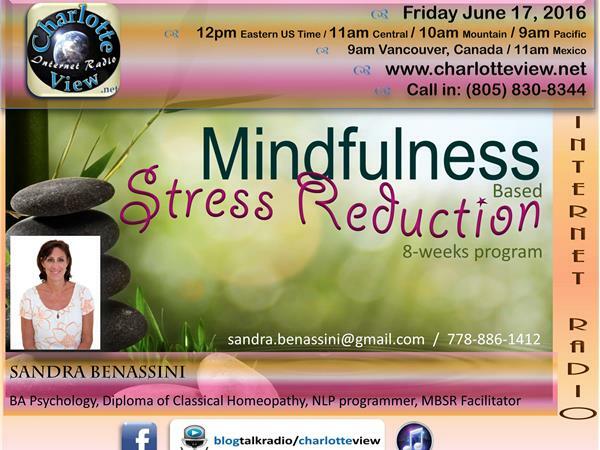 Charlotte View presents Mindfulness Based Stress Reduction by Sandra Benassini (from Vancouver, Canada). 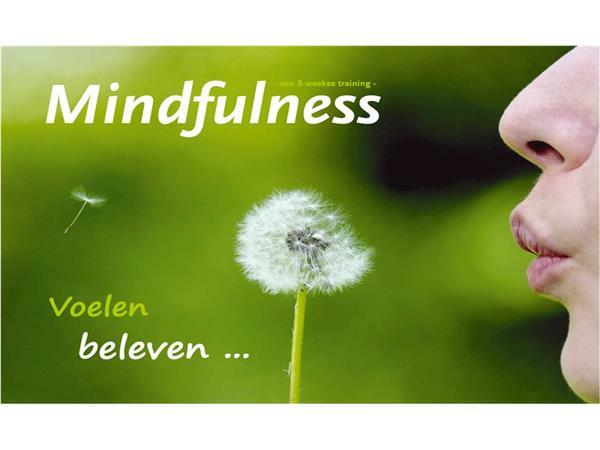 Many people think that Mindfulness equals relaxation. 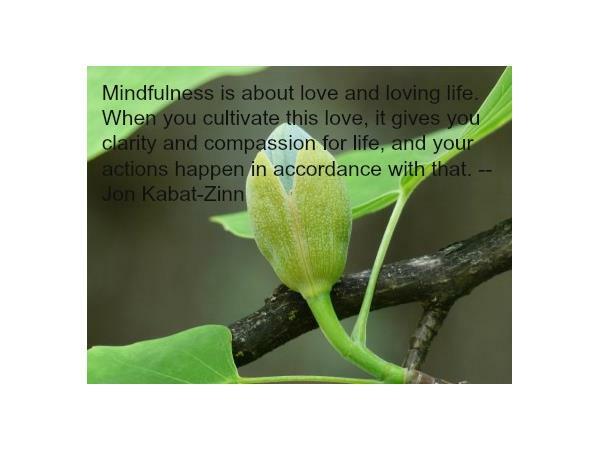 However, Mindfulness if the act of focusing our attention to something in particular, with intent, non judgment and simply noticing what arises from moment to moment. 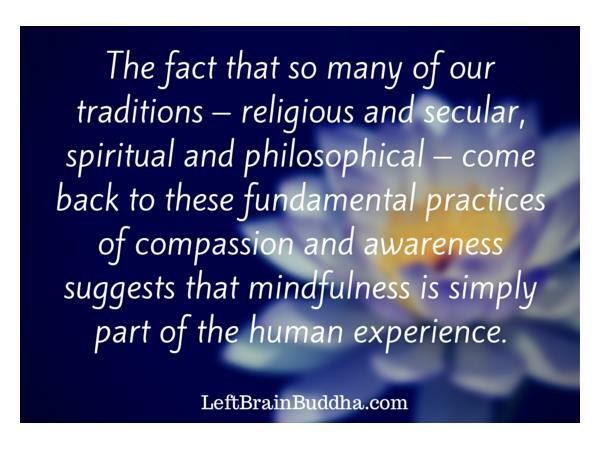 In our lives we tend to avoid the unpleasant events, pain or uncomfortable sensations. 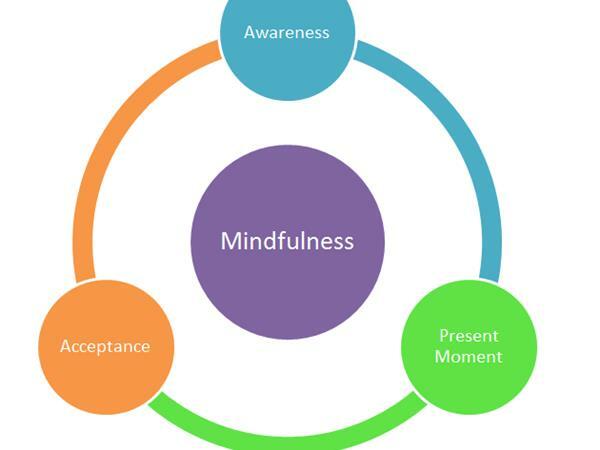 Using Mindfulness techniques we learn to accept whatever is in our experience at each moment. 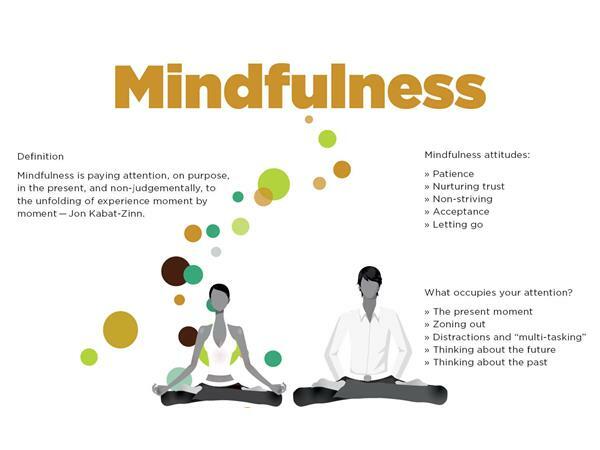 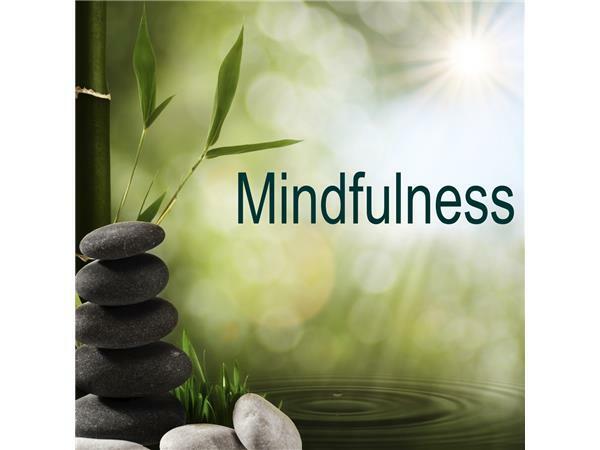 Sandra is interested in using Mindfulness training techniques for stress reduction to help her clients live a more balanced life in the present moment with decreased stress levels.